I’ll be honest and admit up front that I only decided to demo Necrobarista to round out my game coverage. Most of what I have been playing was platformers or RPGs, so a lone Visual Novel sounded like a reasonable idea. Little did I know how much of an impact Necrobarista would have on me. The first thing that affected me was the visually striking art style. I can best describe it as cel shaded anime, and while it’s true I’m not a huge purveyor of anime, I still respect it. Here the art does a great job of directing action and evoking emotional states in the characters. Secondly I was struck by the quality of the writing in Necrobarista. 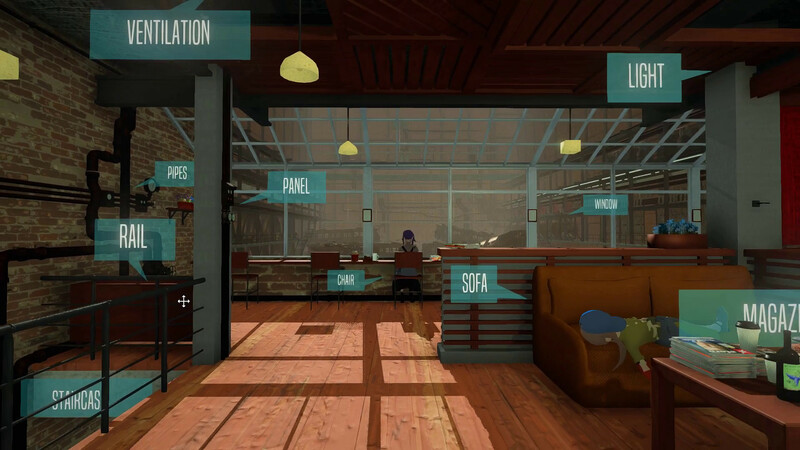 It’s reminiscent of games like 999, both mysterious, dark and sometimes humorous. I felt like I was inside the character’s heads as the action played out, and it was a joy to see the end result of their actions. 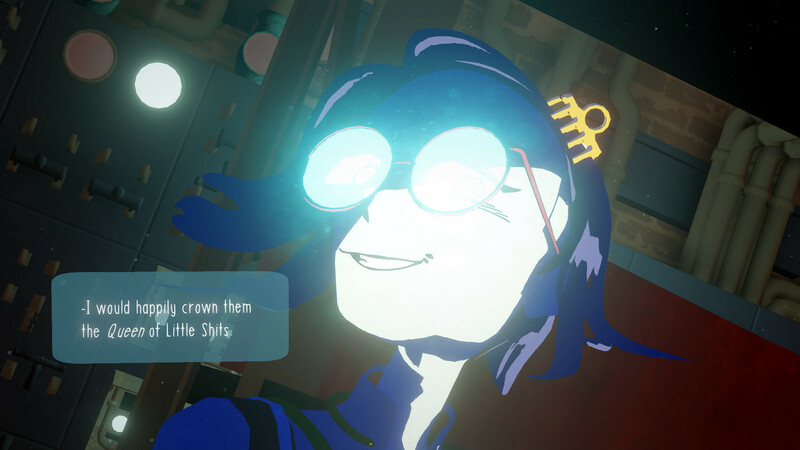 From talking with the devs, it’s clear that we won’t just be spending the time as one character, but experiencing multiple vignettes as the game progresses. While I was a little disappointed to hear the structure of the narrative is linear, I’m sure it will be a fun process getting to the end. 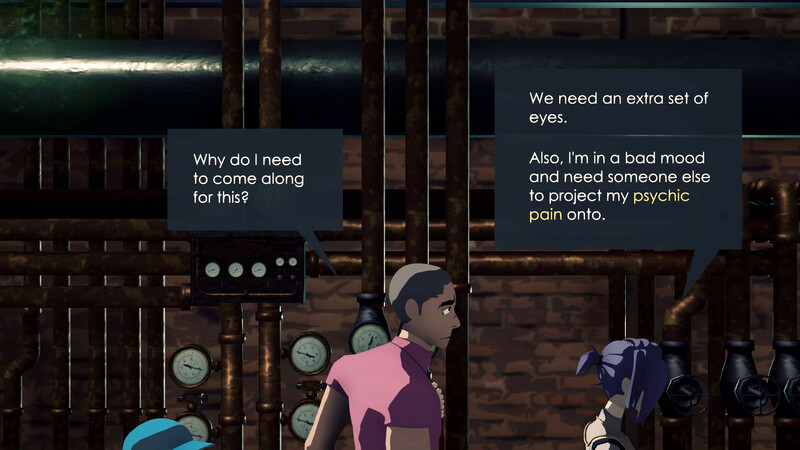 As for the demo itself, by clicking anywhere you advance the dialogue, and at times you’re also able to move around and click on side characters to hear what is on their minds. 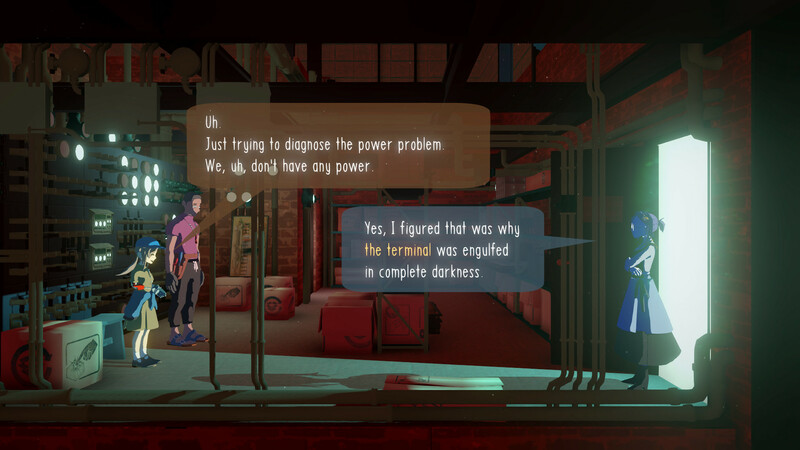 Given that the premise of the game seems to revolve around a barkeep that communes with the recently deceased, I admit I’m intrigued to see where it’s all going (especially since it takes place in supernatural Australia). Route 59 has created a potentially wondrous experience with Necrobarista, and I can’t wait to see what others think of the game when it releases!